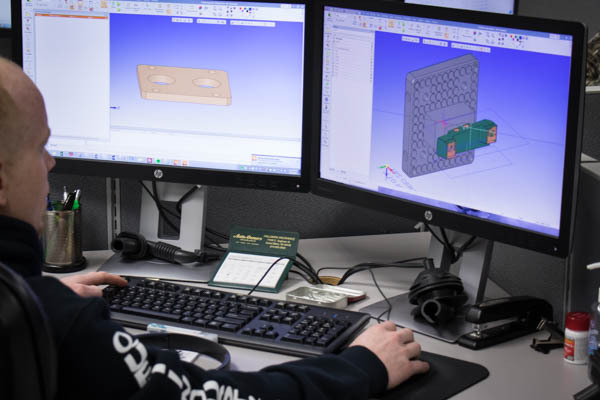 Quest Industries are experts in engineering, mold making, prototyping, and detail machining. 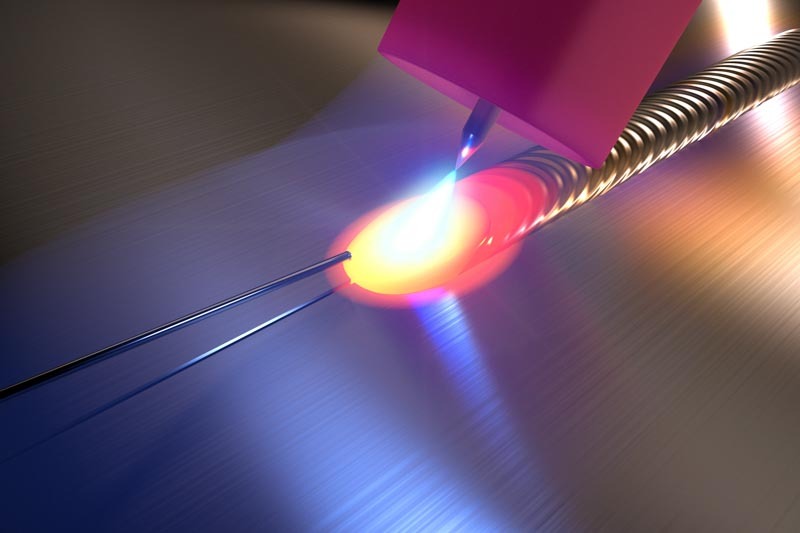 Located in Lapeer, Michigan, we have a talented team of specialists with diverse experience. The core of our business is high-quality plastic injection molds, rubber molds, and microcellular polyurethane tooling. 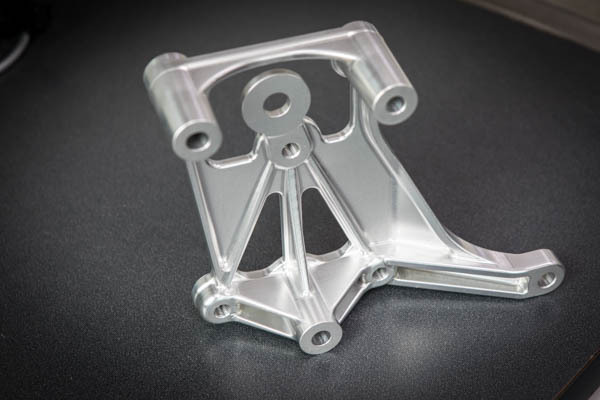 Also, we do low-volume prototype machining and plastic molded parts, as well as short-run detail and production machining and turning. 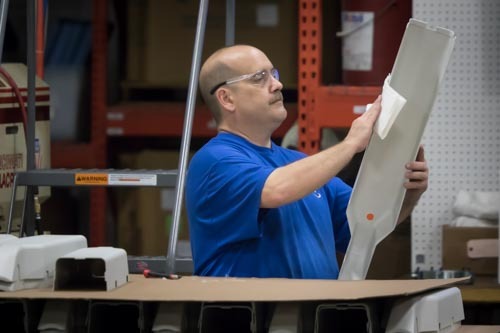 Whether you require long or short manufacturing runs, Quest Industries can carry your project through from concept to production, including light to medium pre-production builds and support. 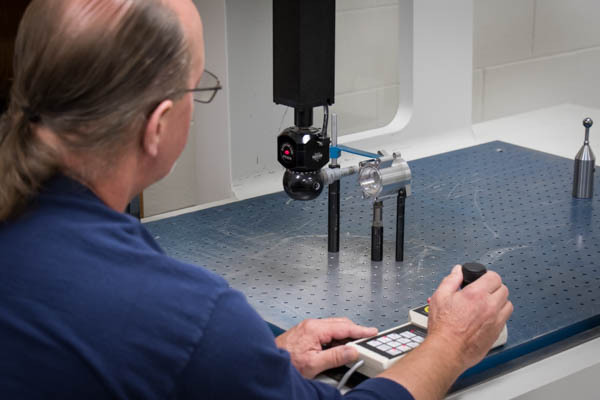 Our services include precision turning and mold making services and repairs. 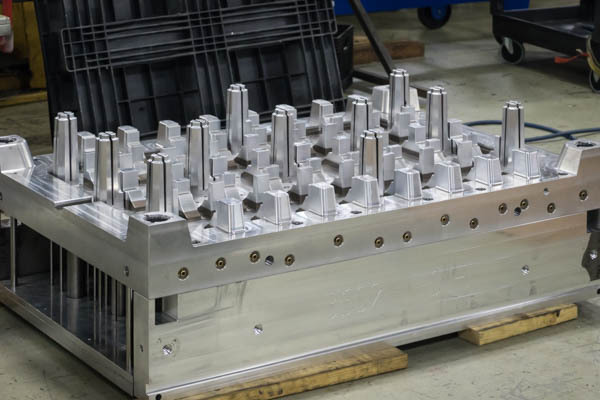 Quest Industries builds molds for parts in products from some of the most advanced manufacturers from around the world like Tesla, Tata, Toyota, Ford, GM, and Firestone.